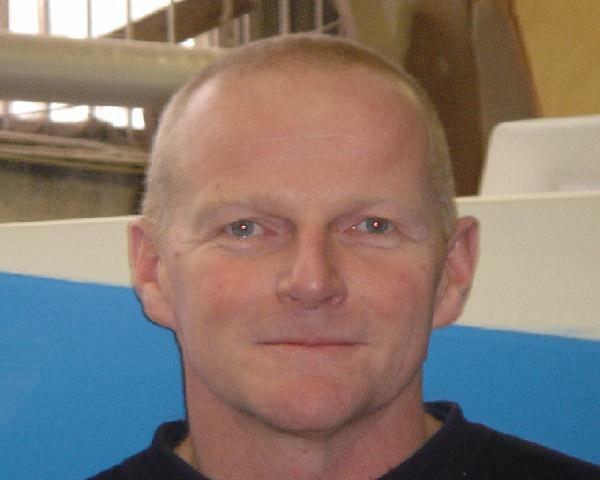 Steve and Paul, both members of Zennor Gig Club (Penzance), will attempt to row across the Atlantic Ocean in the 2007 Woodvale Atlantic Rowing Race. The two friends have rowed together for approximately 10 years and in May 2006 achieved a best ever 5th place in the World Pilot Gig Championships on the Isles of Scilly, where over 90 gig crews from several different countries competed in this annual gig rowing spectacular. 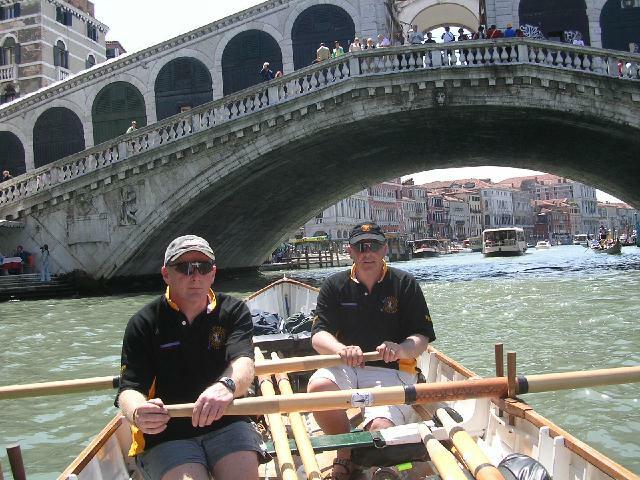 In 2002, Paul and Steve joined other members of Zennor Gig Club (Penzance) to row over 200 miles down the River Danube through Germany and Austria, finishing up in Vienna a week later. A different campsite was used every evening which meant tents had to be dismantled and erected before and after a full day's rowing. In 2005, the Club travelled to Venice to take part in the Vogalonga, an annual rowing spectacular around the Venetian islands, and following this set off down a different section of the River Danube to finish in Deggendorf before spending the weekend in Passau amongst our friends at the Passau Ruderverein Rowing Club. 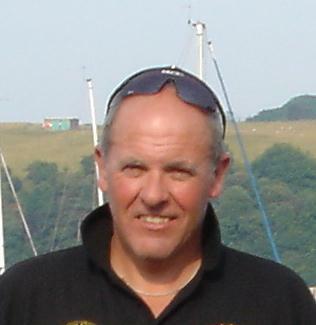 November 2006 saw Paul and Steve join 7 other members of Zennor Gig Club (Penzance) who travelled to Holland with the Club's gig 'Senara' to take part in the annual Muiden-Pampus-Muiden regatta which consists of 3 x 7km races. This proved to be a great trip and one which the Club will no doubt repeat in future years.